It takes a great deal of talent, know-how and training to win in equestrian sporting events. Do you have what it takes, but never seem to take the prize? 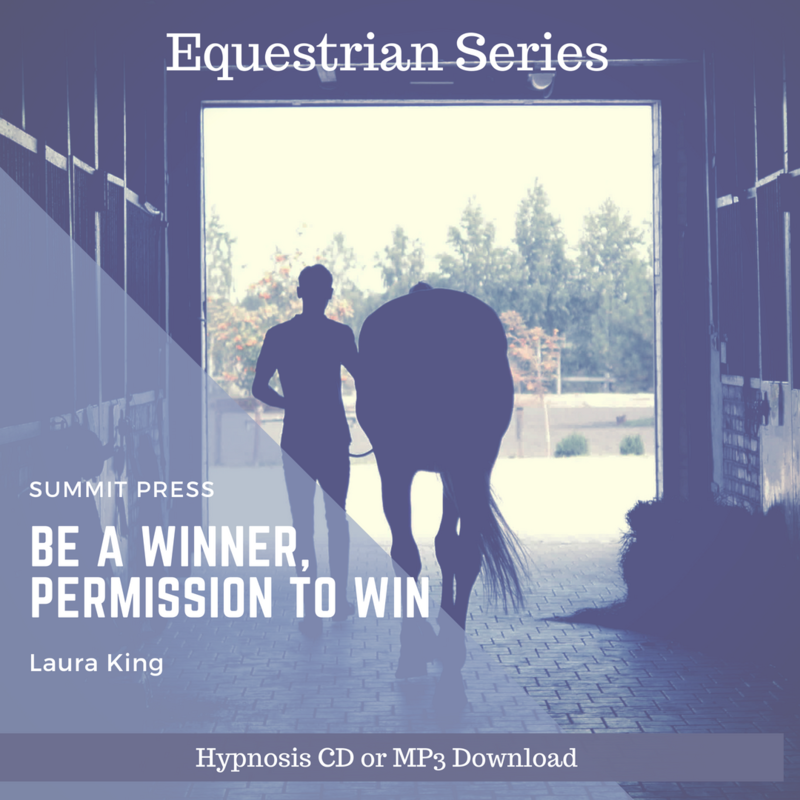 Let Laura work with your powerful subconscious mind to change your perceptions about winning, and learn to give yourself permission to win with Laura’s Permission to be a Winner for the Equestrian self-hypnosis. 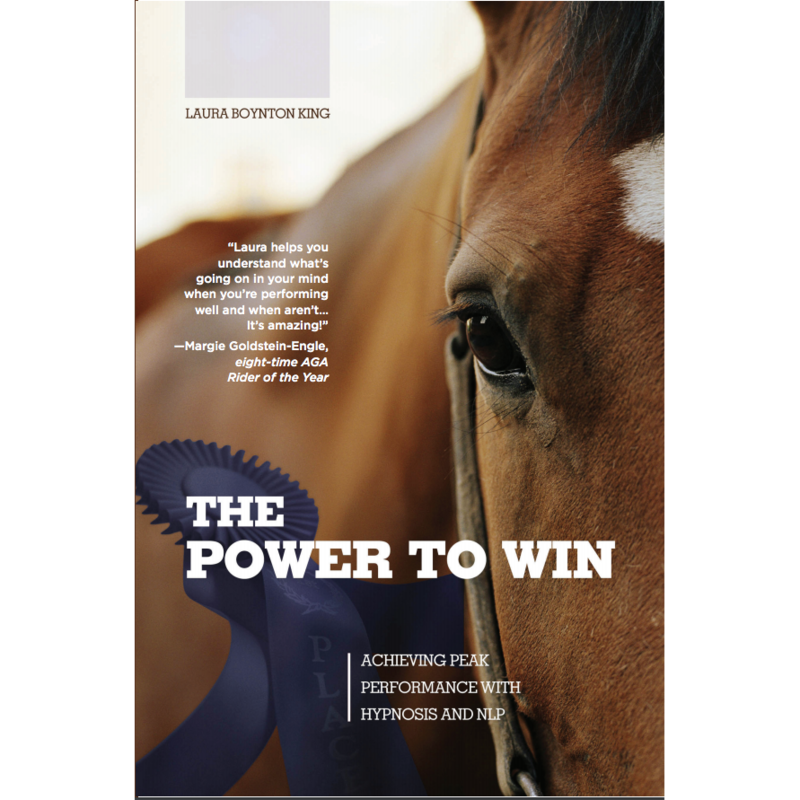 You have the talent, you have the knowledge, and you have the ability to be a winner at your equestrian sport – now learn how to allow yourself to win. 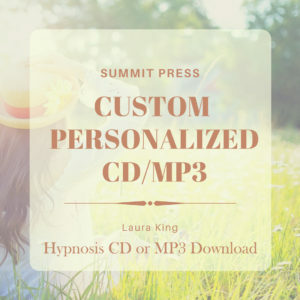 Laura’s Permission to be a Winner for the Equestrian will help you. 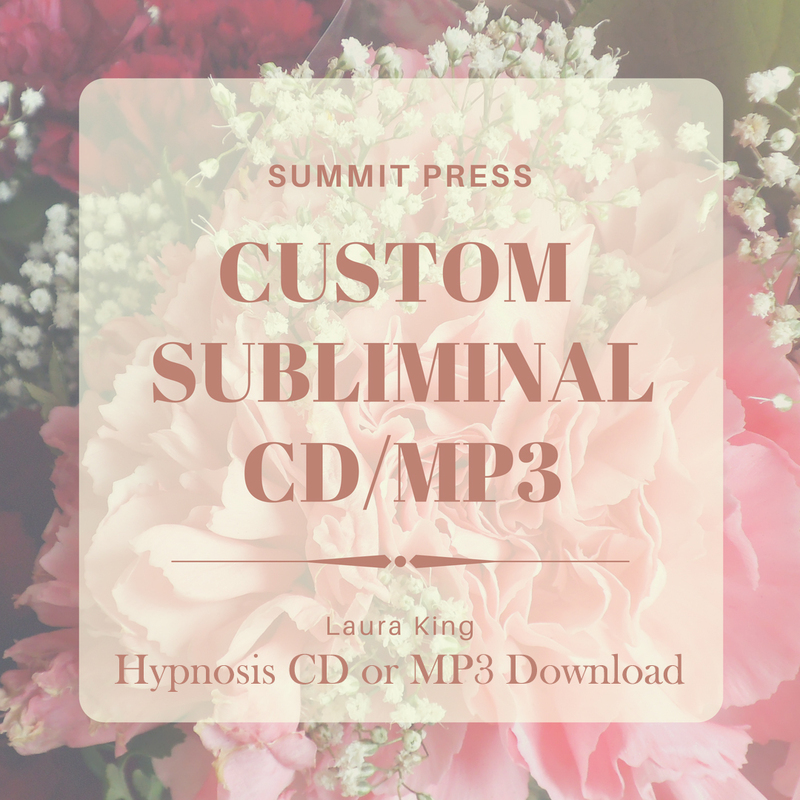 Whether you have negative images of what a “winner” is, or maybe you feel unworthy of winning, or are uncomfortable in the equestrian winning spotlight…learn to deal with the thoughts and beliefs that are holding you back! You will be able to give yourself permission to be a confident, self-assured, and gracious winner. 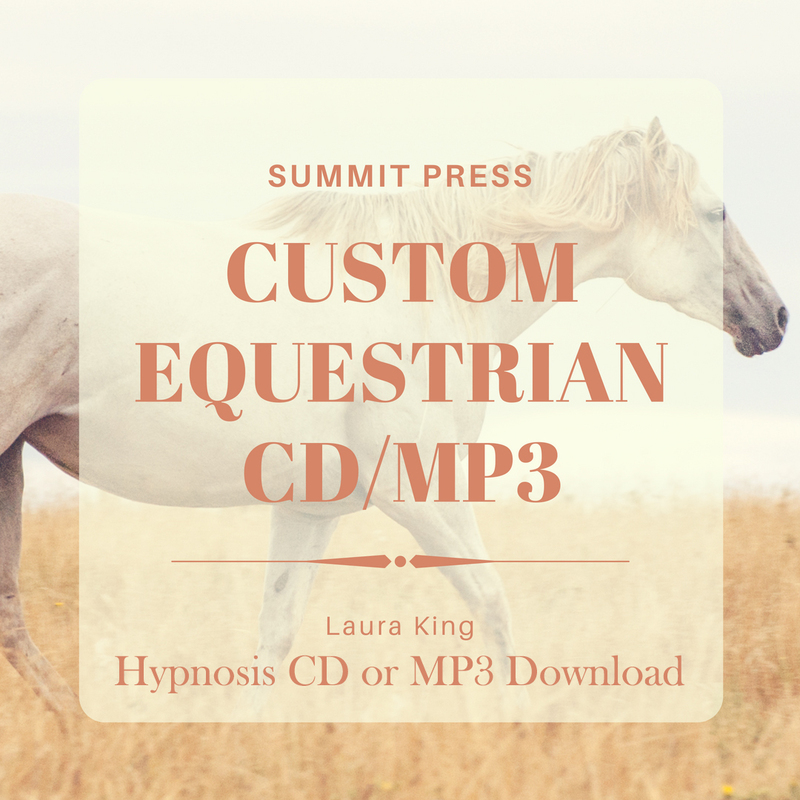 Give yourself permission to be a winner at your chosen equestrian sport starting today with our easy to download MP3.